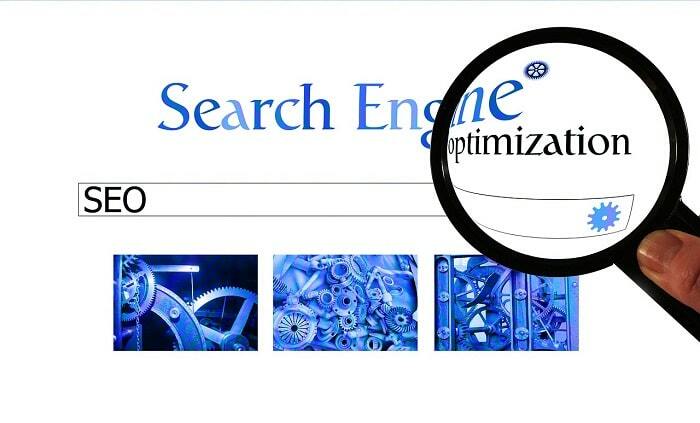 TechsPlace | SEO or search engine optimization is a form of website dynamics. It is the way of maximizing your website visibility in various search engines like Google, Bing, etc. This SEO plays a pivotal role in drawing a substantial traffic to your website and hence creating a greater outreach for your business venture. With several website thronging the internet space and many more trying to make a mark in the virtual arena every second, SEO is a key aspect for any business venture nowadays. Opt for the correct TLD for your business– Generally, people search by just typing the company names or by adding a dot.com with the respective company. Few people opt for the actual web dress. So you need to have a good TLD to be instantly visible when they type your company name. com is the most easily available TLD at your disposable. But the problem lies elsewhere, it is the most taken TLD globally. So better to add features like co.in or dot(. )org in your TLD. Whatever you do keep in mind to use a global TLD not a local one. For example amazon has a global TLD amazon.com and regional TLD for India amazon.in. Therein lies the difference. Use this technology wisely for your benefits. Keep away from shared hosting– When it comes to web hosting safety and security remains a fledging issue. While many web hosting companies use anti- malware and anti-spyware devices still it bears some risks during shared hosting. 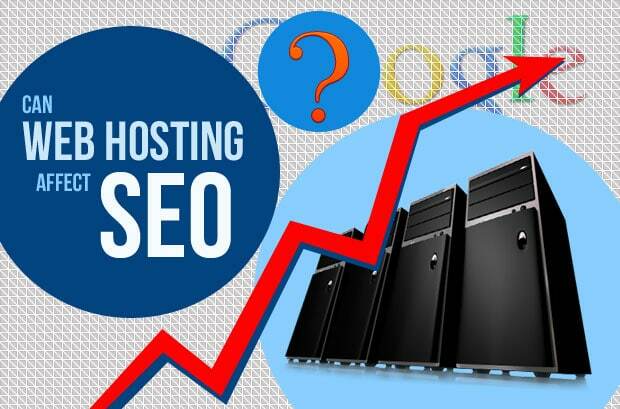 In shared hosting many websites are using the same web hosting server. In such cases a problem and security concern in one effects the other. As a result your website may be down and people may get this website in a potential threat warning while surfing in the internet. Thus it affects your business reputation and all your work goes for a toss. So be careful when opting for a shared hosting platform. Check your website speed and server location– Another aspect that affects SEO results is the server location of websites and the relative speed of it. A slow speed website will not come up in search engine options. You need a fast paced website to trigger immediate search engine results. The server location of websites are vital. A server of a particular region is designated to show up more in that locality’s search result. So go for the server of the country or region you are aiming for, to maximize your results. An individual IP address and a compatible web programming language– Websites are coded by different programming language. Use a programming language that gels well with your idea, vision and the target audience you seek through your website. Ultimately accessibility is the key aspect for a website’s viability. 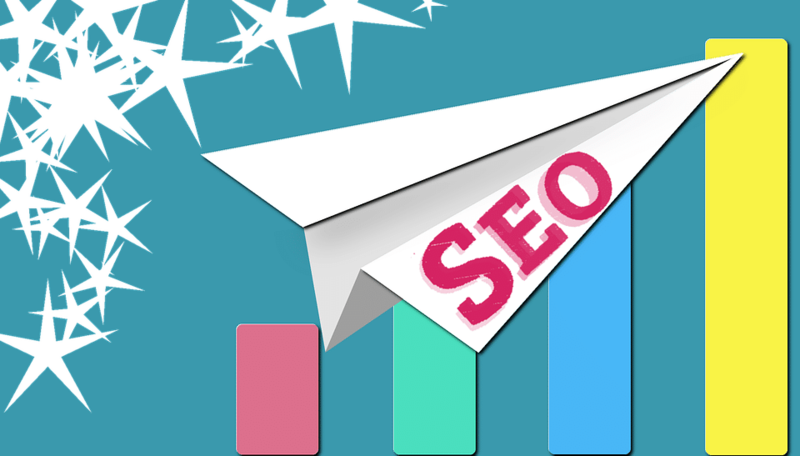 Hence, a programming language compatible with this will greatly affect the SEO results. Similarly IP addresses play a key role. Often search engines look for IP addresses. Now if you are going for shared hosting then you are using the same IP address. Hence a problem in one website will blacklist all the websites coming from the same IP address. Thus effecting your website visibility. Thus an n individual IP address is best suited for this purpose. So, SEO is not as easy as it seems. It requires through knowledge of website dynamics. Be careful and keep these points in mind when you venture into the field.